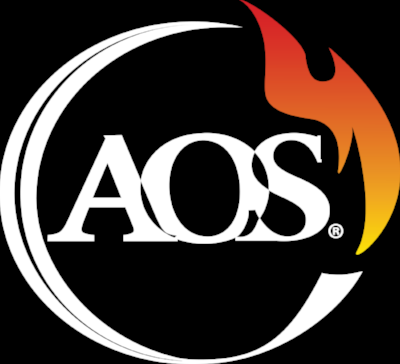 Intro — AOS Services, Inc.
AOS is the multi-service, premium solution for servicing and maintaining firefighting equipment. We’ve spent 20 years perfecting even the smallest of details because we believe every bit counts. We do this to insure proper service as well as to save our clients time and money so they can do what they do best: save lives. Finally, we’ve developed advanced technologies that enable us to provide these services anywhere in the world. Our clients are the type of people that won’t settle for anything less than perfect, and we exceed even their expectations. We may have started with SCBAs and compressors, but we didn't stop there. AOS services the complete range of firefighting equipment, under a single contract. This includes nozzles, hoses, turn out gear, aerial ladders, etc. Just like every second counts when you enter a burning building, so does every hour in your firefighter's day. When our experienced team comes to a department, they save valuable time so teams can be focused on what they do best: protecting lives.